The ‘Shawty’ Oyster Magazine editorial stars Sports Illustrated covergirl Jessica Gomez who plays the role of glam Chola. 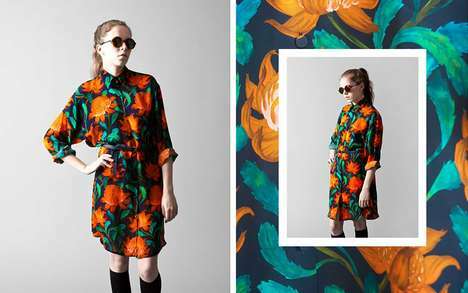 The model is lensed by photographer Rene Vaile who captures her over-the-top cosmetic looks and flavorful wardrobe. Known for her vixen look, Jessica steps out of her comfort zone, sporting modern athleticwear, graphic tees and gaudy jeweled accessories styled by Ana Ifould. 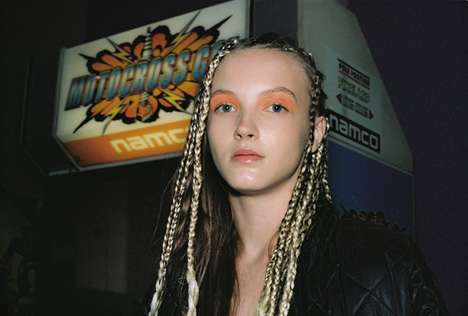 The model’s street swagger look is paired with cornrows by hair stylist Michele McQuillan and dramatically drawn on brows by MAC makeup artist Justine Purdue. 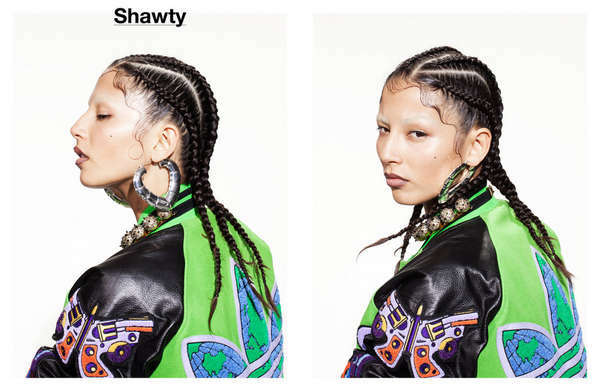 Daring to make a strong statement, the Shawty Oyster Magazine editorial highlights the latest eye-catching looks from a mix of street and high end labels including Jeremy Scott for Adidas Originals, Louis Vuitton and American Apparel among others.